Asavie announced today that Vodafone Ireland has launched VDC for small and medium-sized enterprises (SMEs). The solution built on the Asavie Moda service enables businesses to protect and control employees’ mobile device usage and aid GDPR compliance and drive cost savings. VDC is built on Asavie Moda, a cloud-based, self-service solution, enabling employees to work securely on any device, from anywhere. VDC offers network protection against business mobile threats and zero-day exploits. 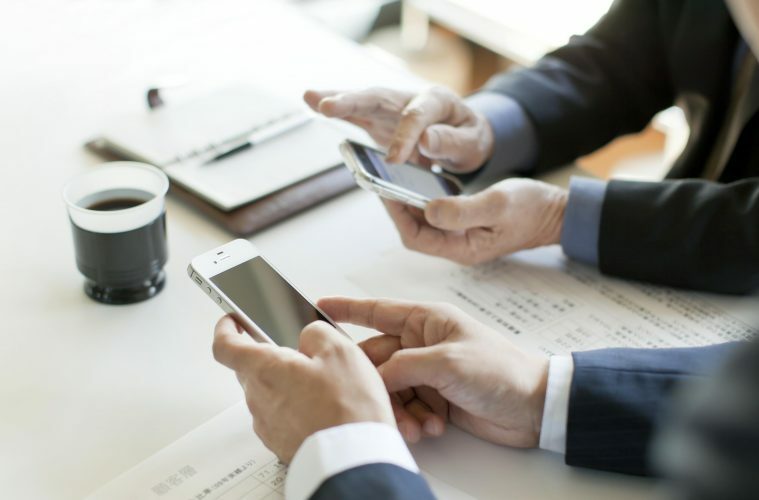 Its essential mobile device management (MDM) capabilities enable companies to physically protect the device with password, lock, locate and wipe features. This helps businesses comply with Global Data Protection Regulation (GDPR) by securing the mobile device and the data on the device. It also helps businesses control the costs of employee mobile data usage and avoid experiencing “bill shock” when an employee exceeds their data plan. Ralph Shaw, CEO, Asavie said, “We are pleased to partner with Vodafone on the launch of VDC. VDC proactively addresses the risks and regulatory concerns of running a mobile workforce in today’s hyper-connected world. VDC is a SIM-based solution, with any malicious sites blocked before they are accessed. Web-based management enables an administrator to run VDC even if the SIM card is removed and inserted into another device. Additionally, end users can view their usage via the Data Control App available on iTunes and the App Store, as well as on mobile handsets, tables, Mi-Fi and data cards.